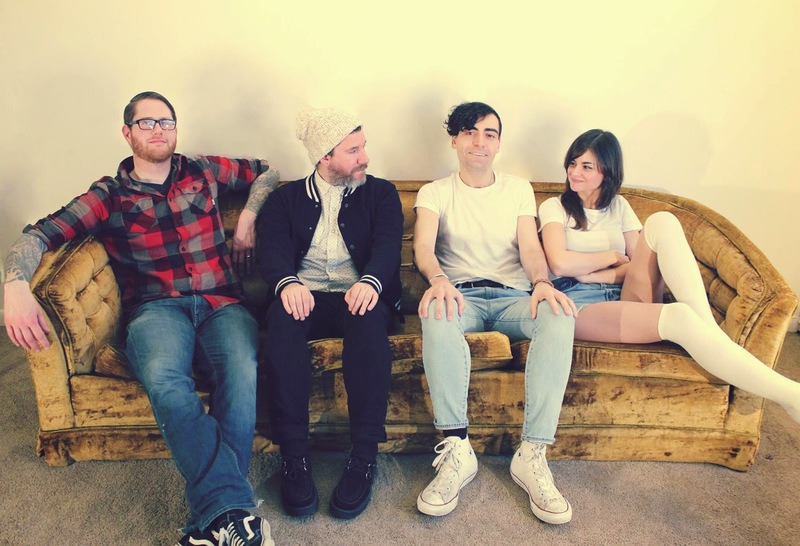 If It's Too Loud...: Mean Creek Call It Quits With "Forgotten Streets"
One of our favorite bands since we started this blog, Mean Creek, have decided to call it a day after 10 years. The band issued a statement over on Vanyaland yesterday, blaming the struggles of being an independent band that the music industry couldn't categorize. It's a shame that bands that reach the very edge of blowing up on the mainstream can have such a hard time cresting that without giving up what they want to be. As it says on their statement: "We are not a brand. We are a band." And a really goddamn great one, at that. This news would probably be easier to take if the final song released by Mean Creek was terrible, but "Forgotten Streets" is one of their best with their gritty, hyped up 90s and beyond sound. Usually goodbye songs tend to be of the schmaltzy and sappy variety (think Motley Crue's "Home Sweet Home" or Ozzy's "Mama I'm Coming Home"). Instead, "Forgotten Streets" is like if Motley Crue dropped "Shout At the Devil" and immediately disbanded. There is one final show to say goodbye coming up. On June 25th, Mean Creek are opening for Soul Asylum and Meat Puppets at the Middle East in Cambridge. Tickets are sure to go fast after this announcement, since Mean Creek have headlined the Middle East in the past, and I'm pretty sure they're a bigger local draw at this point than either Soul Asylum or Meat Puppets. Farewell, sweet Mean Creek. It's been a great 10 years.